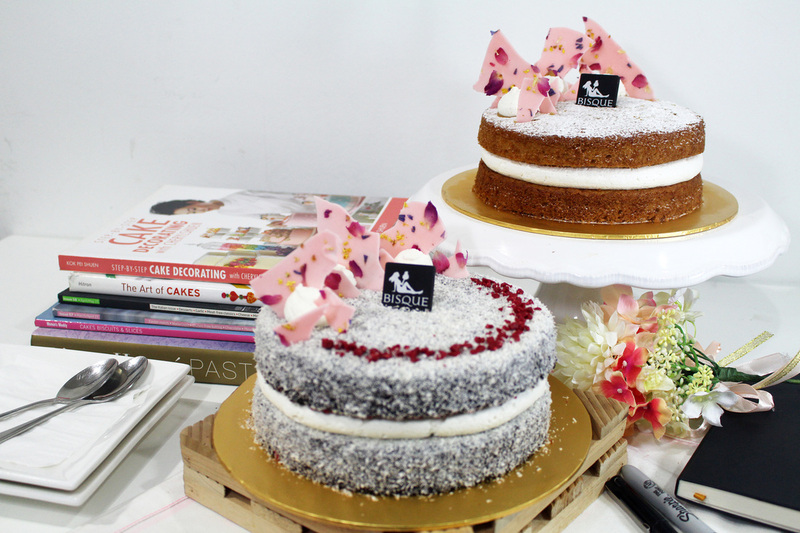 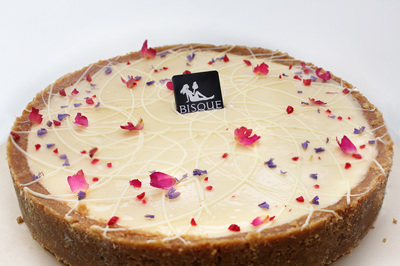 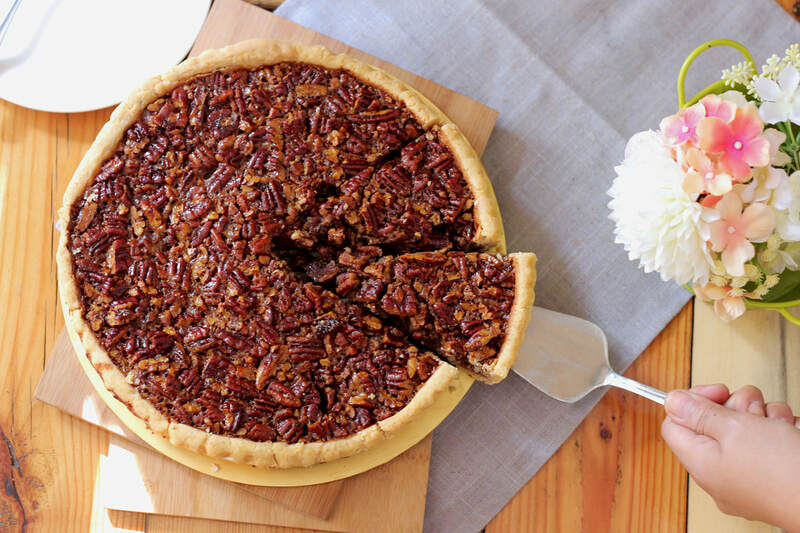 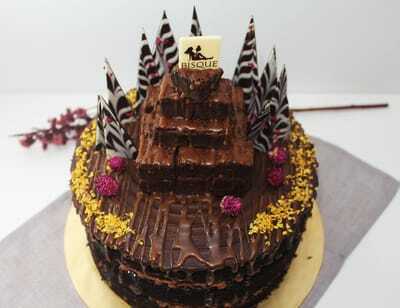 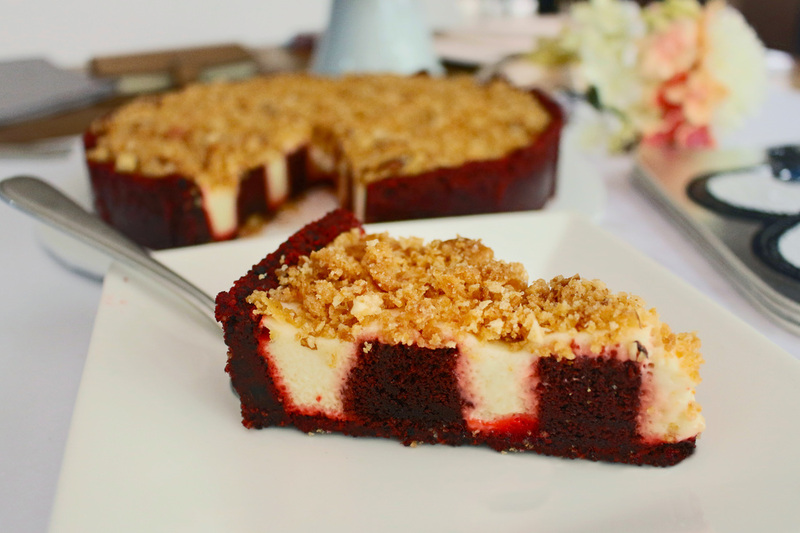 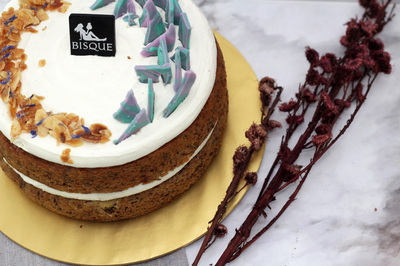 Classy, chic and fully customizable; Bisque is an online, made-to-order cake connoisseur. 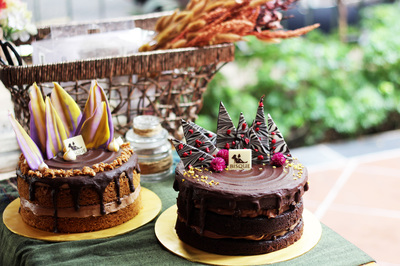 Our selection of tasty gourmet treats offer classic comfort topped off with a healthy dose of TLC. Central to o​ur operations is a model that demands the best because it is made of the best. 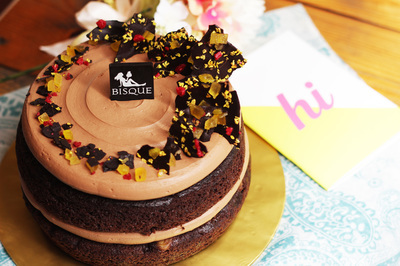 Founded by Juliana Omar, Bisque started its business on 1st August 2013. Inspired and learning the basics of baking from her mom – once a baking teacher who has created and compiled her own recipes. 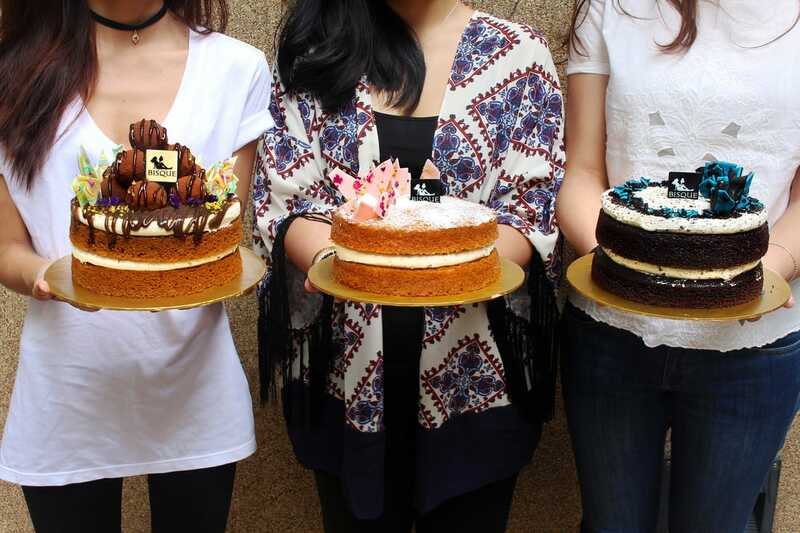 Prior to her graduation, Juliana started experimenting her own flavours and which then kickstarted her to enter the world of entrepreneurship. 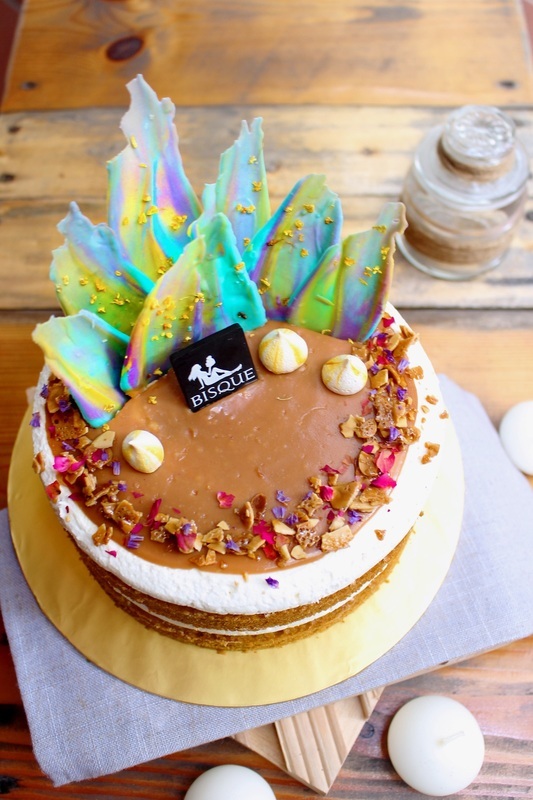 Her goal is to explore the endless possibilities and delicate combinations of the desserts world, served to you as an art piece. 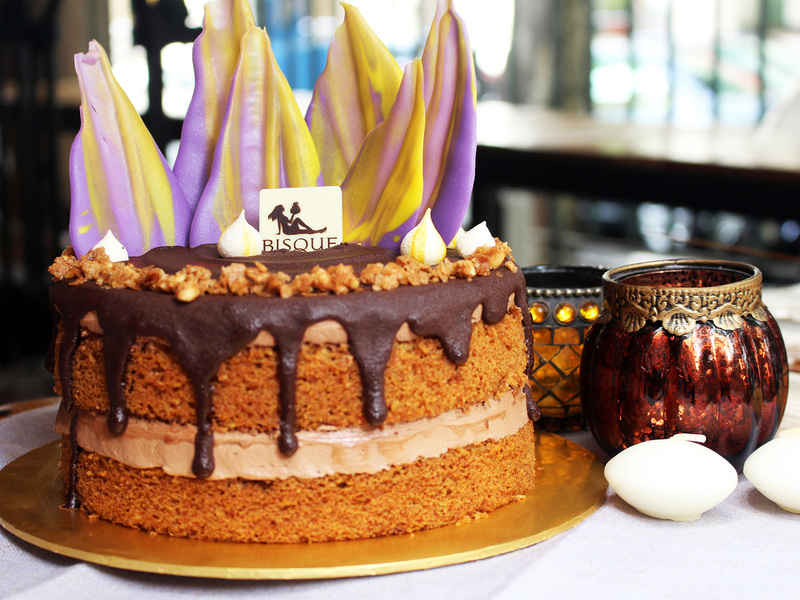 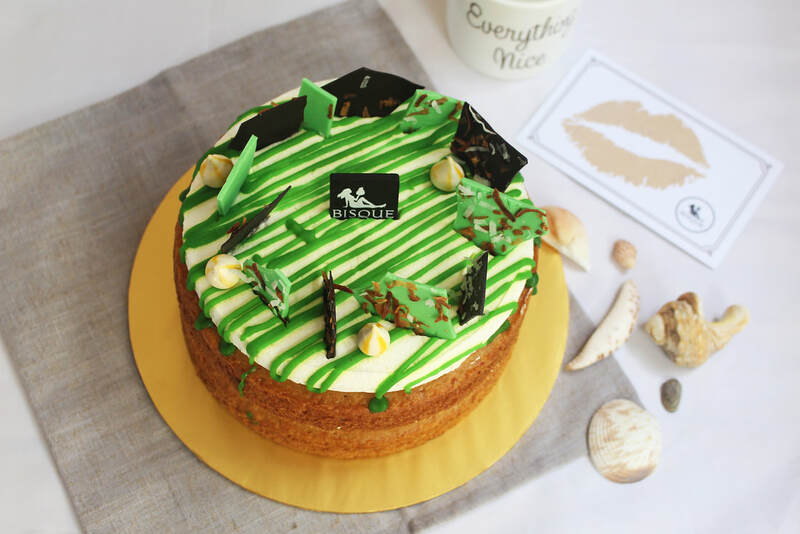 Bisque is currently owned by Juliana and her younger brother Hakim, together with a Creative Team of talented young Food-preneurs, the bond that builds truly reflects our passion in baking quality cakes. 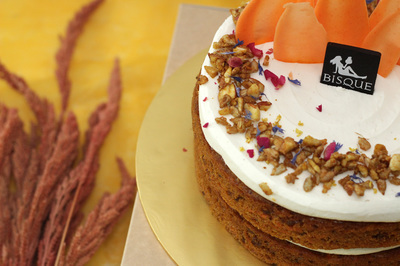 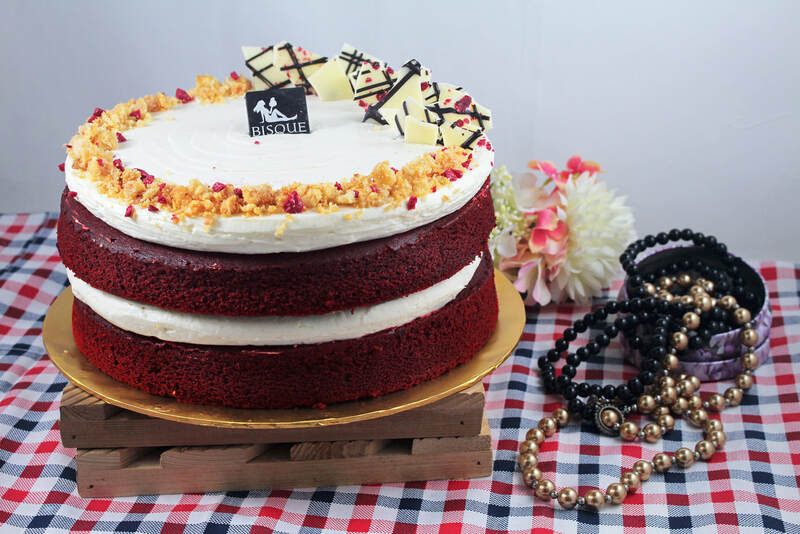 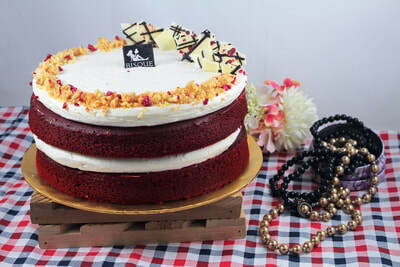 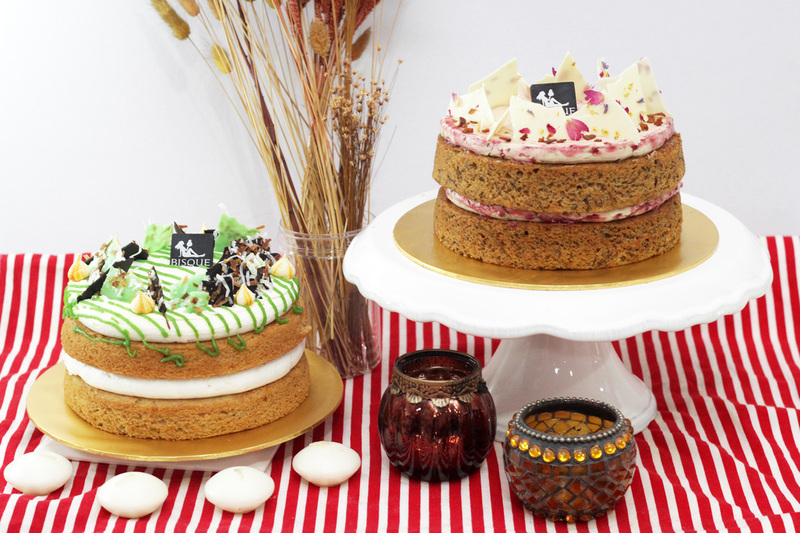 An emphasis on only the richest ingredients ensures our cakes are of the highest quality. Let’s face it. A good, creamy, chocolate cake does a lot for a lot of people.